Today’s guest is Jeff Fowler, a Marine veteran, machine gunner, and former squad leader from 2/7 Weapons Company. 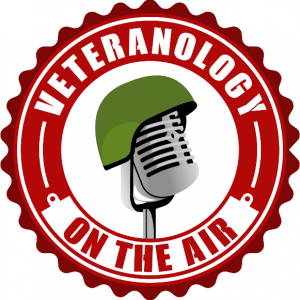 Jeff wanted to share some valuable insights on our VA education benefits with the Veteranology audience, as well as speak about his own challenges and triumphs after leaving the Marine Corps for a new path. Jeff currently works for the Social Security Administration and has found it to be an incredibly rewarding career. We cover using your Voc. 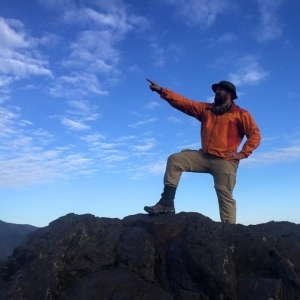 Rehab and GI Bill benefits to their full potentional, what it’s like to hike the Appalachian Trail, and the mindset shift a veteran must make from making a difference on the battlefield to making a difference in your local community.